Kelly Clarkson is back with a new sound and we are just as excited as she is! 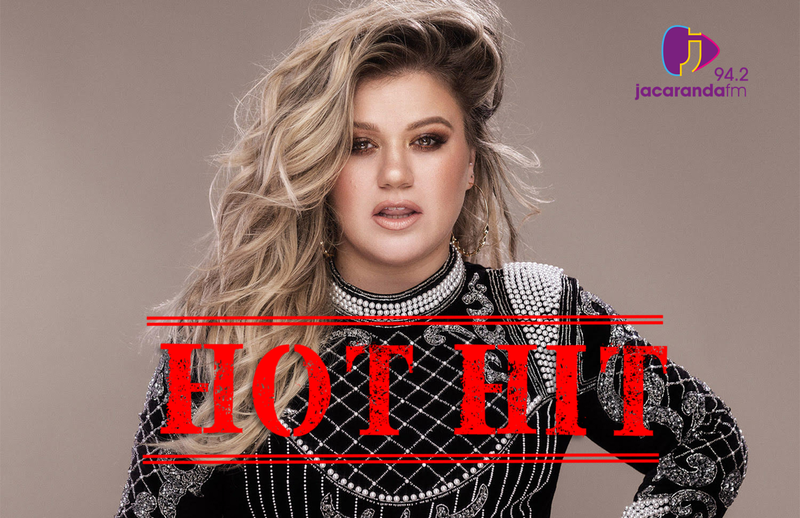 Kelly Clarkson is known for her pop songs that you always find yourself singing along to, but it seems that her brand new music comes with a brand new sound. ALSO WATCH: Excitement alert! TLC have new music for us! The singer tweeted the cover of her brand new album, 'Meaning of Life', last week and it has the whole world talking! The album's first single, 'Love So Soft', has just been released and shows a very glam Clarkson going through a number of different backgrounds.